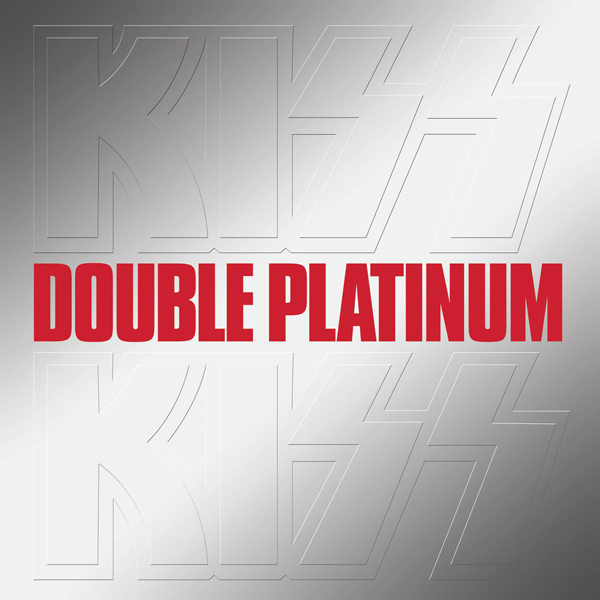 Double Platinum was the American rock group’s first greatest hits album originally released in 1978. 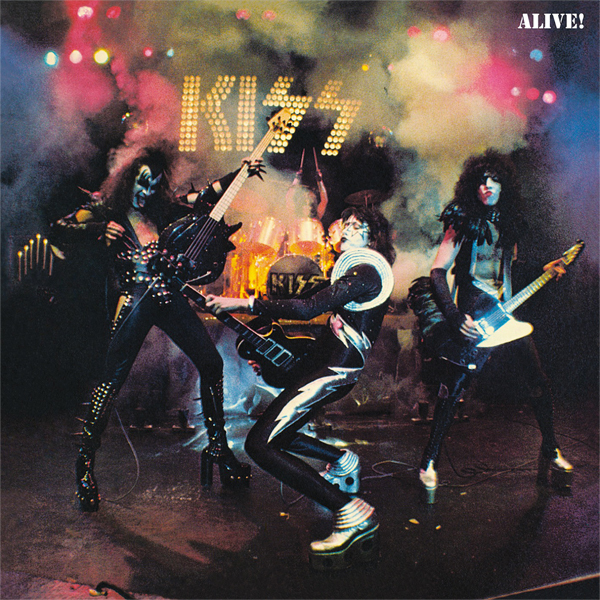 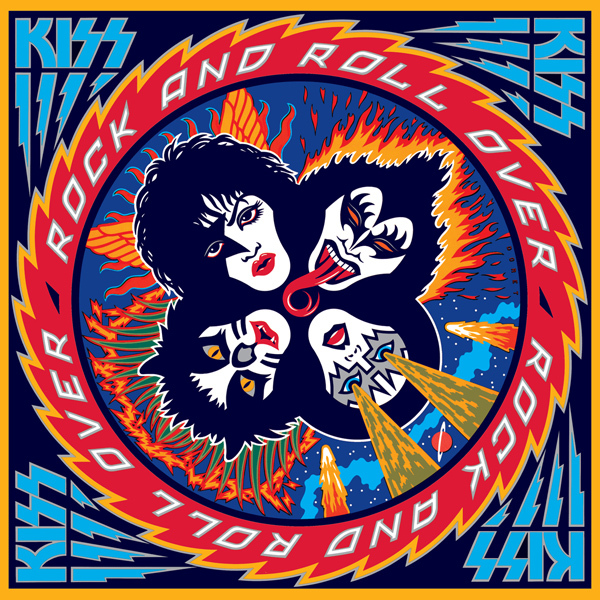 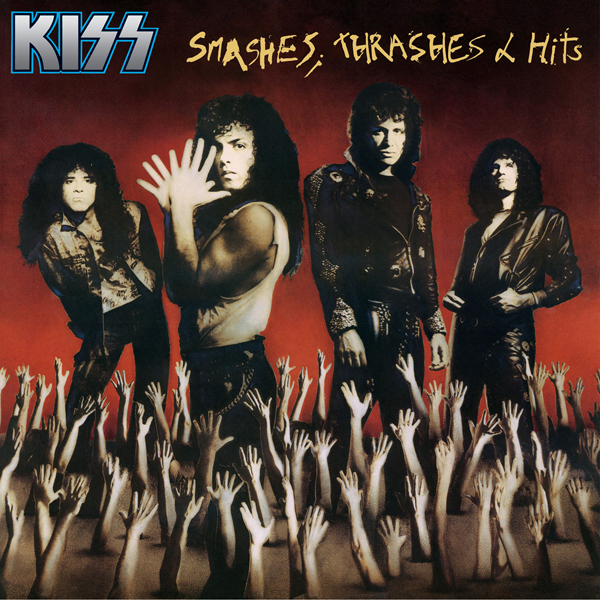 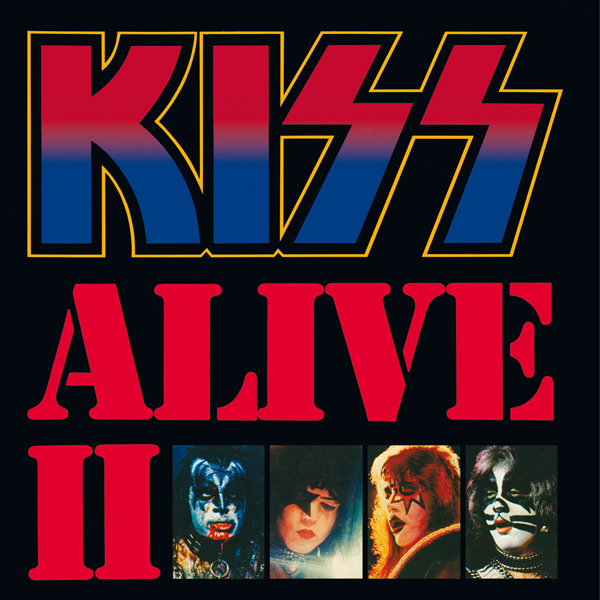 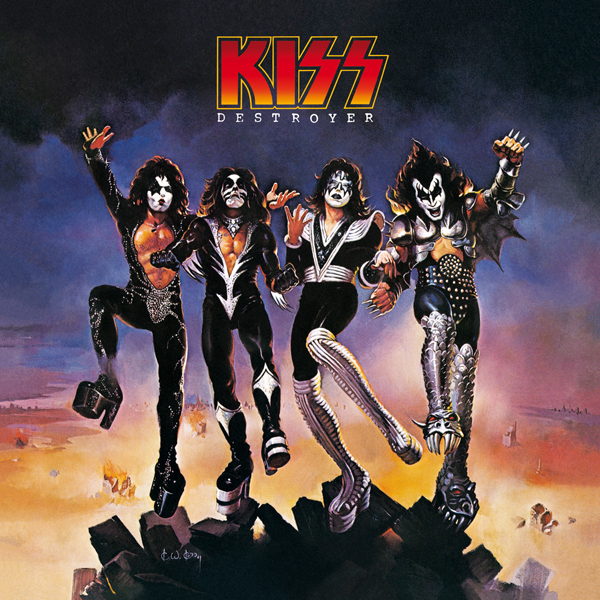 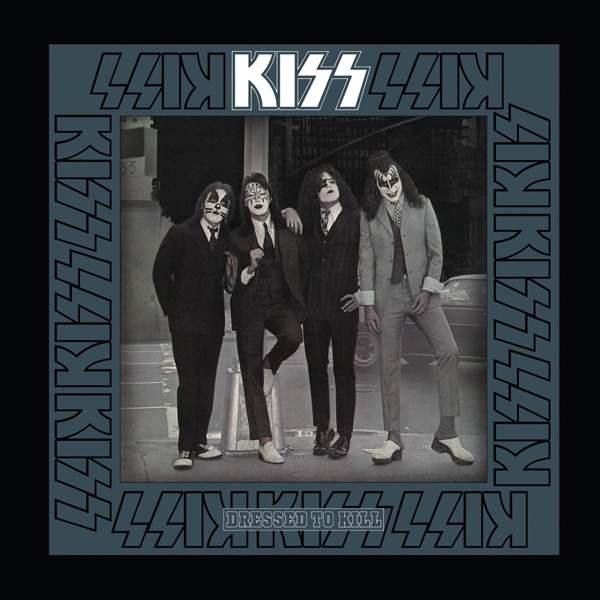 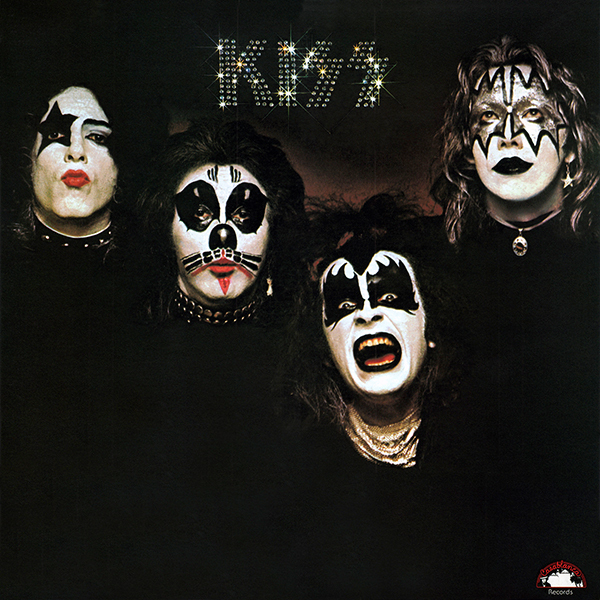 The album featured remixed titles from previous Kiss records, many differing from the original recordings and in some cases the tracks were re-recorded entirely. 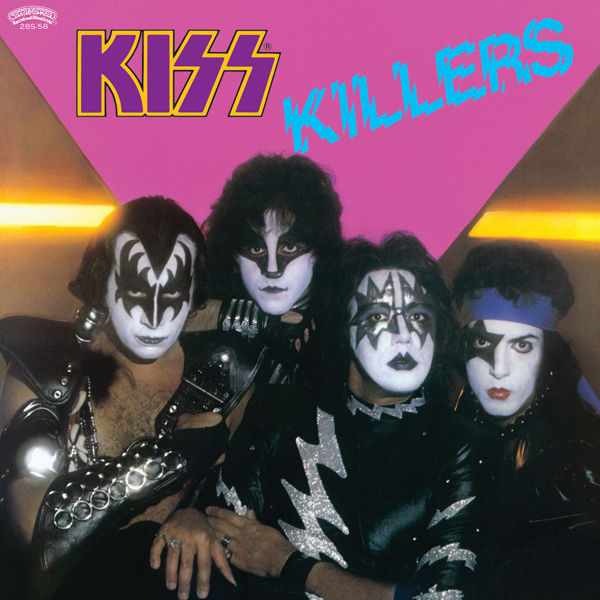 The single from the album “Strutter ’78” was a re-recorded version of their original title “Strutter” with a slight disco beat.